Taipei - the capital of Taiwan is known for its busy night markets, modern architectures and widely diverse cultures and traditions. Aside from this, Taipei is also home to a variety of cheap electronic devices. 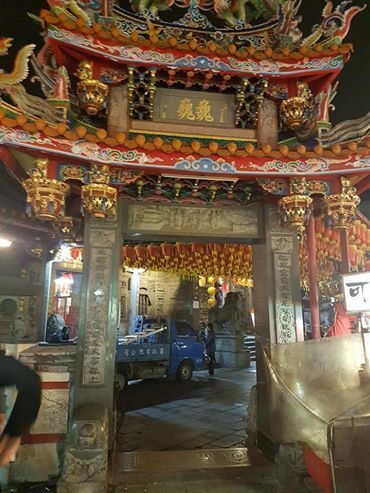 To tell you a bit of the city's history or the country as a whole, Taiwan had always been known as "Formosa" after a Portuguese voyager saw the island and named it as such. "Formosa" which means "beautiful" in the Portuguese language was embraced by locals up to this day. Taiwan is a former colony of Japan and of China. Taipei is one of the most progressive city in the North Asia region. Having said that, prices on this side of the world may not be as pocket-friendly as one may think of. 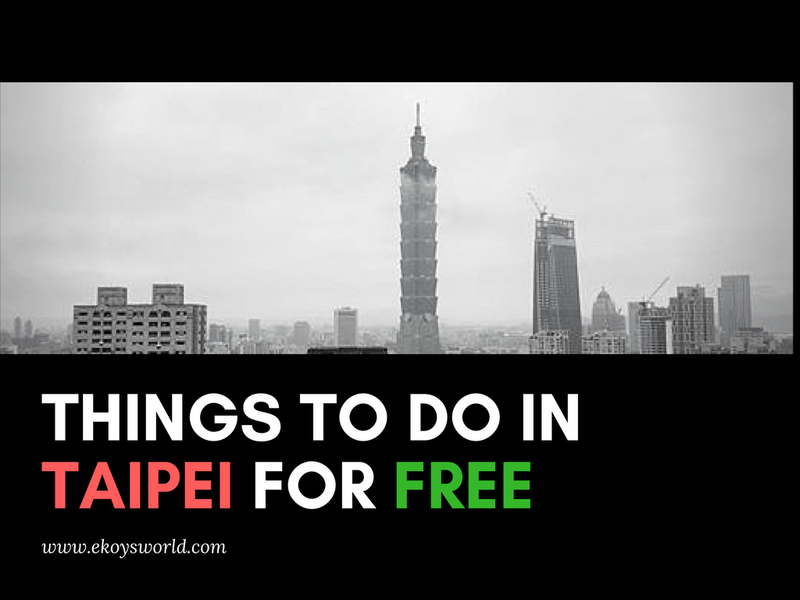 To ease the worry about the costs of daily activities, here are some things to do in Taipei which are absolutely free of charge. Free Walking tours in Taipei are beginning to be famous and well organized. There are lots of organizations/companies conducting this kind of tour and the organization/company that I like the most is LikeItFormosa. 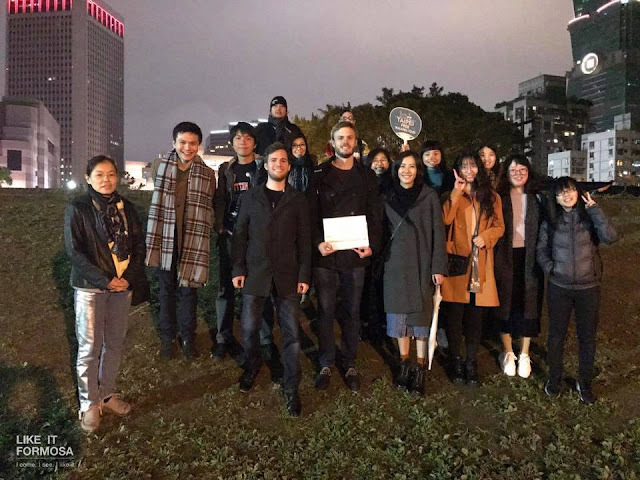 LikeItFormosa is an organization/company that organize tours within Taipei. Most of their guides are locals and volunteers. Aside from the free walking tour, they also have other tours offered. The tour is for free but they do accept tips(not compulsory) in order to support their organization. I joined 2 out of 3 of their free walking tours offered, the Modern and Historic tour. If I have an extra change, I did give tip but not that much but if not then I just thank the guide. 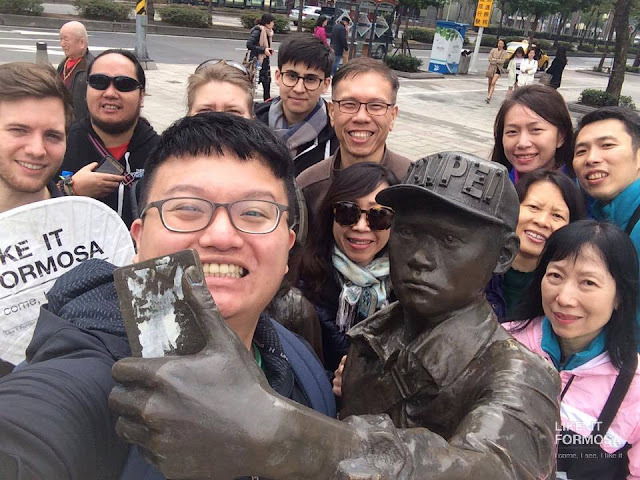 The tour also is a venue to meet fellow travelers, foreigners or locals (yes some Taiwanese local join the tour as well) which is good for those solo travelers like me. For more info visit LikeItFormosa. There are lots of hiking trails in Taipei and they are absolutely free. For the nature lovers out there, this sounds heaven and will probably take lots of your time and at the same time rewarding and fulfilling once you saw the view from the top. Hiking in Taipei is generally easy, safe and organized. In every hiking trail, there are English and Chinese trail signs so you will not get lost along the way. 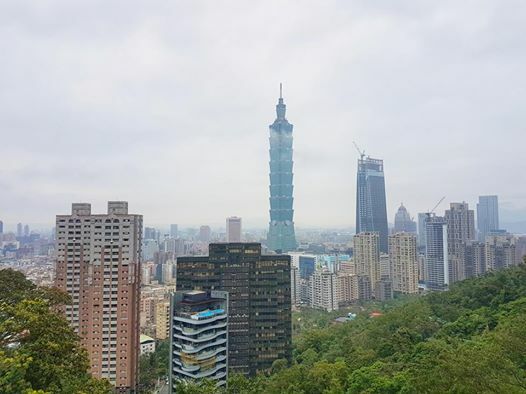 There are lots of hiking trails within Taipei and the famous one is the Elephant Mountain Hiking Trail. It is famous because of its incredible view of the city once you are on the top of the mountain. Most people doing this trails are Taiwanese Elders doing this as their form of exercise though there are also lots of travelers doing this for the awesome view of the city. The trail is not that hard but it is pretty steep going up with stairs. 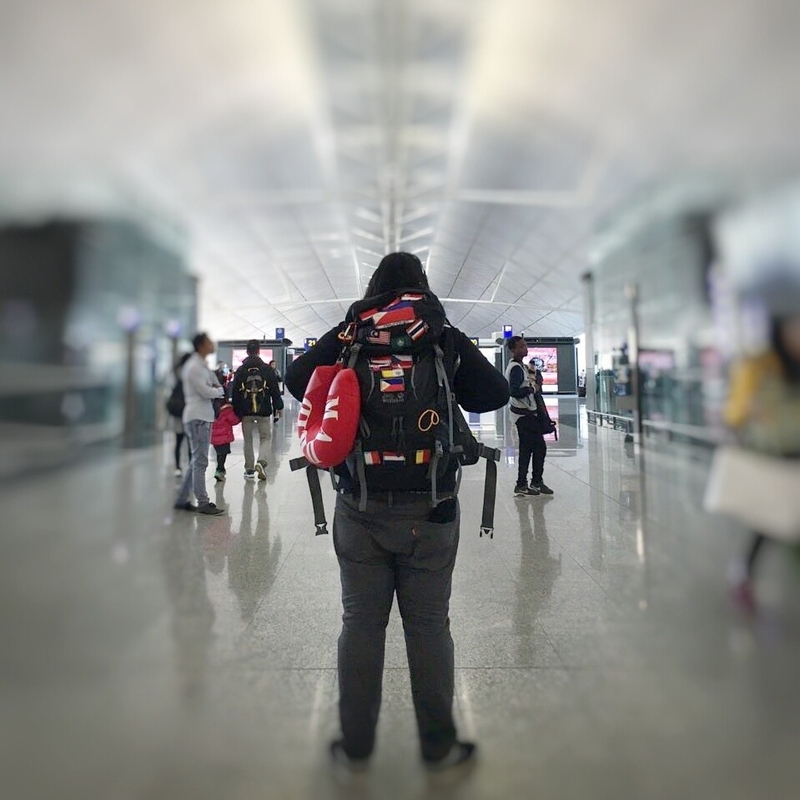 In my opinion, you can get to the top from the MRT station(Xiangshan Station) in around 45minutes to an hour but still, depends on your pace. The best time to visit is in the afternoon and wait for the sunset. As mentioned earlier, Taipei is home to lots of night markets. While visiting them is free, travelers and locals alike flock to night markets either to do some shopping for souvenirs or do some food trips. For me aside from shopping and food trips, I am always curious on how a busy night market looks like while having fun strolling around and tasting every free food samples along the way. 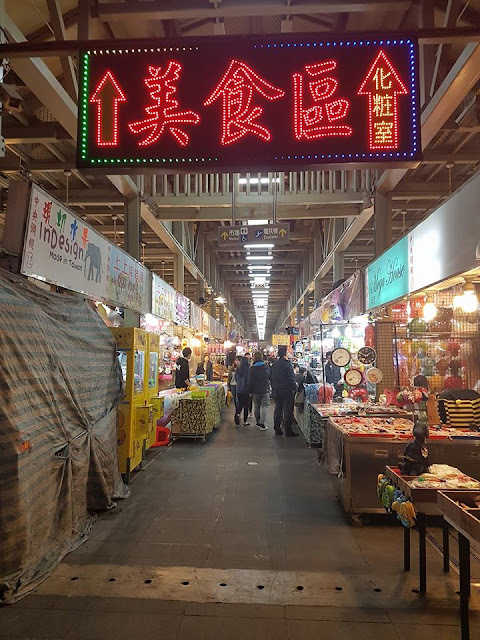 The famous and biggest night market in Taipei is the Shilin Night Market. 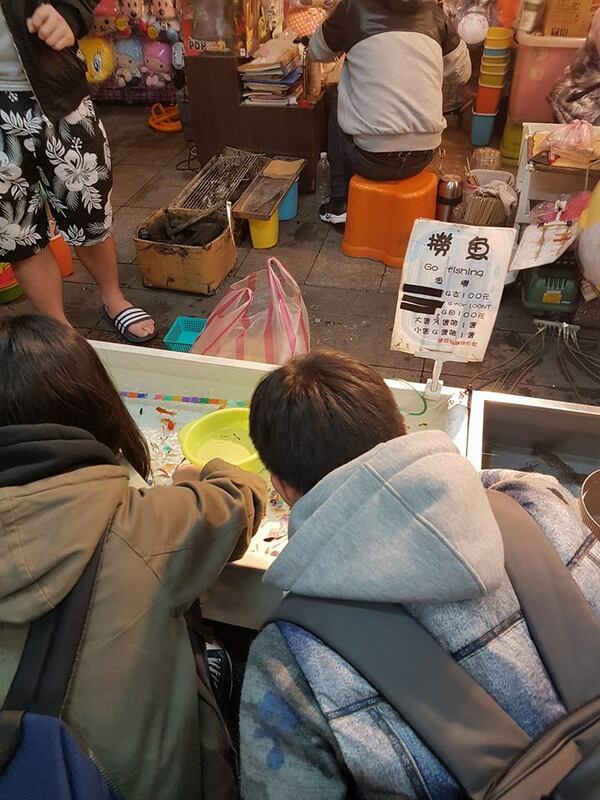 Just accessible via MRT, Shilin has been one of the must visit night markets in Taipei. It sells a variety of goods from shoes, clothes to traditional food, souvenirs, and beverages, it also home for some entertainment like shooting/fishing game or even a place to grab some drink. The market gets busy at around 5 pm until midnight. Now get ready on your haggling techniques if you are going to shop in this market. Most parks in Taipei are free of charge and has free WIFI in it. Malls, on the other hand, gets you everything you need from electronics to souvenir, groceries(sometimes I buy grocery for daily consumption while traveling) and if you are up for window shopping then this place will be the best place for you. One of the famous parks in Taipei is 228 Peace Memorial Park. A park that commemorates the victims of February 28, 1947 incident wherein innocent people were massacred. It is a good place to look around and rest for a while. If you are keen on searching for some cheap electronics at the same time roaming around, then Guang Hua Digital Plaza is for you. Guang Hua Digital Plaza is a mall that sells technological and electronic kinds of stuff. 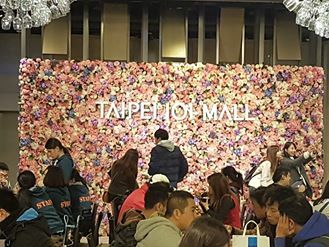 On the other hand, you can also visit the famous Taipei 101, inside it is a big mall with all the luxury brands, food courts and etc..
Trivia: Do you know that the lights of Taipei 101 are different in each day. 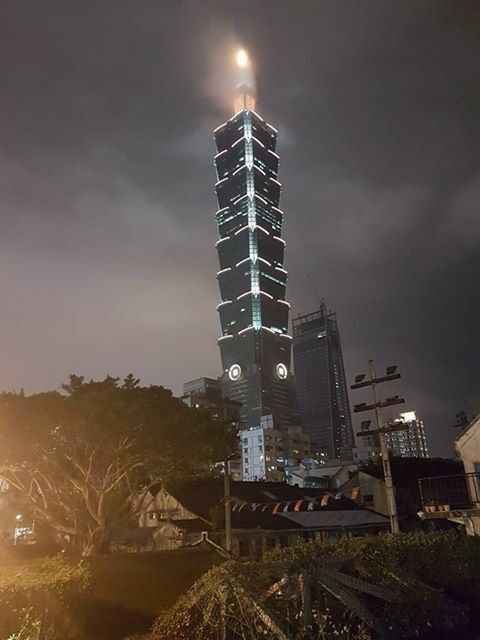 Locals say that they can determine if it is a Monday or a Sunday by just looking at the lights of the Taipei 101. There are plenty of things to do in Taipei for free but the one listed above are the most common one. 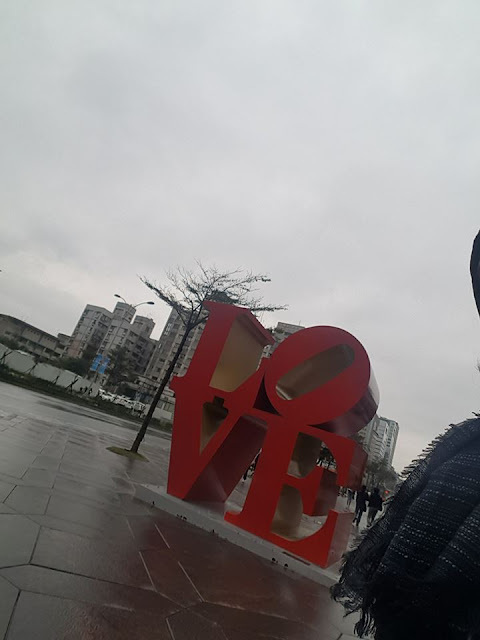 Taipei is a great city and there are lots of things this city can offer and it is up for you to discover. 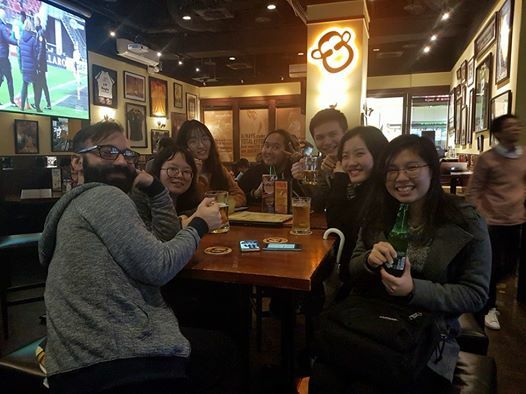 Have you been to Taipei? Share your stories and experiences below. After seeing your blog I wish the ticket to Taiwan was also Free 😂 I love reading your blog it just takes me into an imaginary journey. Informative work I must say. 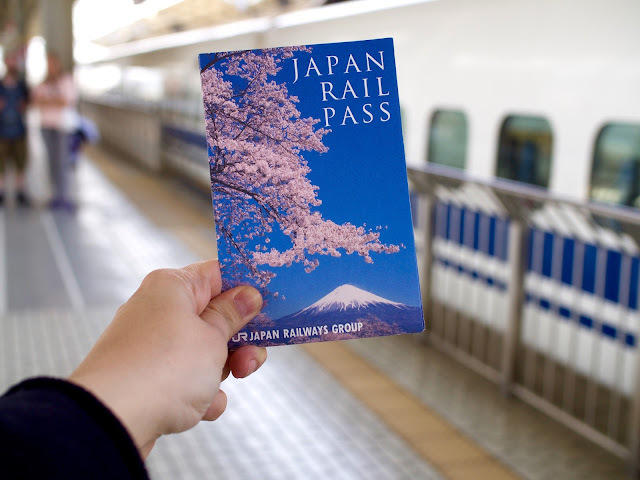 KYOTO : The must-see places.